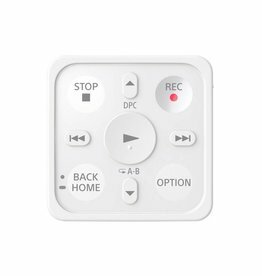 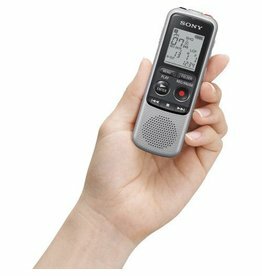 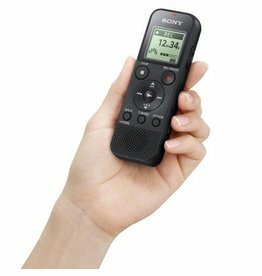 The ICD-PX370 from Sony is a digital voice recorder which facilitates the simple recording of meetings, lectures, and other applicable scenarios. 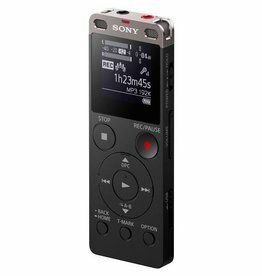 The ICD-PX470 from Sony is a digital voice recorder with a built-in USB connection. 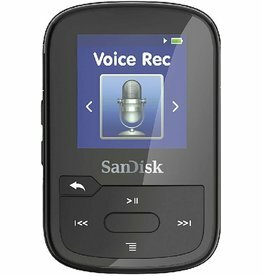 It records in both linear PCM and MP3 formats and is suitable for capturing lectures, meetings, notes, and even live music. 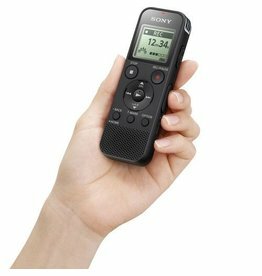 The Sony ICD-TX800 is a digital voice recorder with a built-in USB connection a built-in stereo microphone.